Karibu! 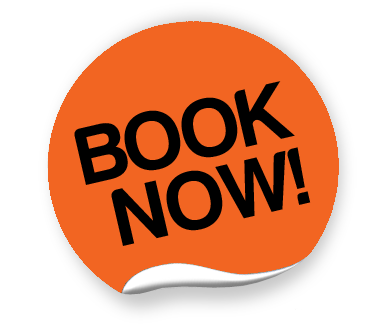 We are glad you are here! 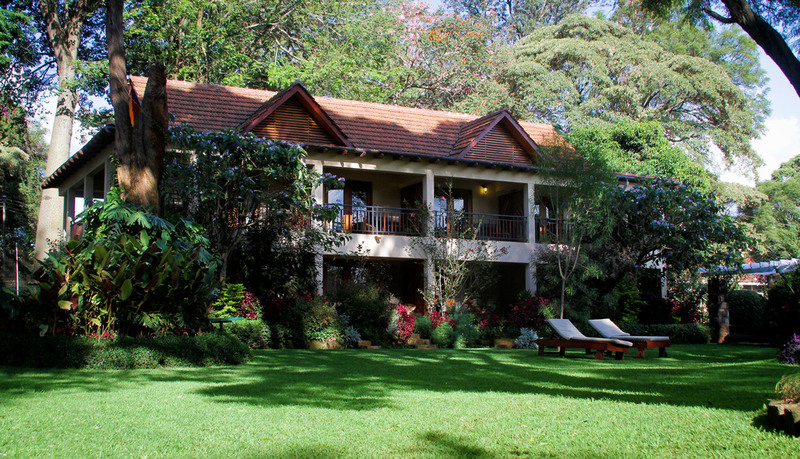 Amani Gardens Inn has a 50-plus year reputation of warm hospitality and quiet gardens. 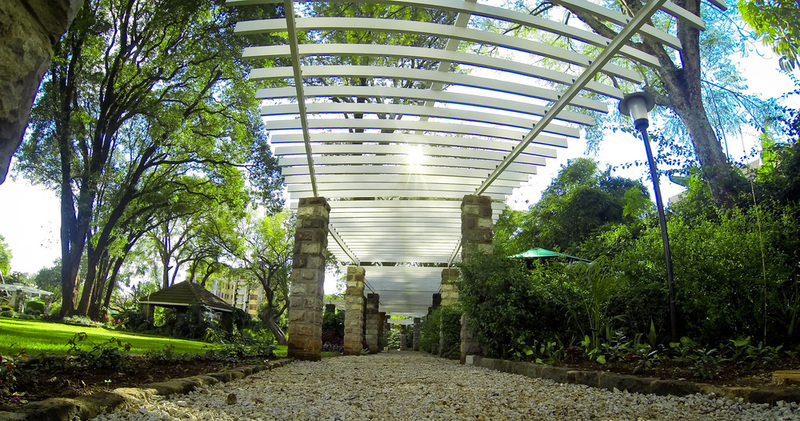 Located in Westlands, we are centrally located and conveniently close to major shopping malls, banking centers, and restaurants, yet the place still retains the feel of a retreat in the countryside with our old English-style buildings and ancient trees. You can spend the morning quietly reading under a 75-year old jacaranda tree, or hop in a taxi and be exploring down town a few minutes later. Don't miss out on a pizza from our brick-fire oven in the garden. We are formerly known as the Mennonite Guest House and we are still owned by Eastern Mennonite Missions. 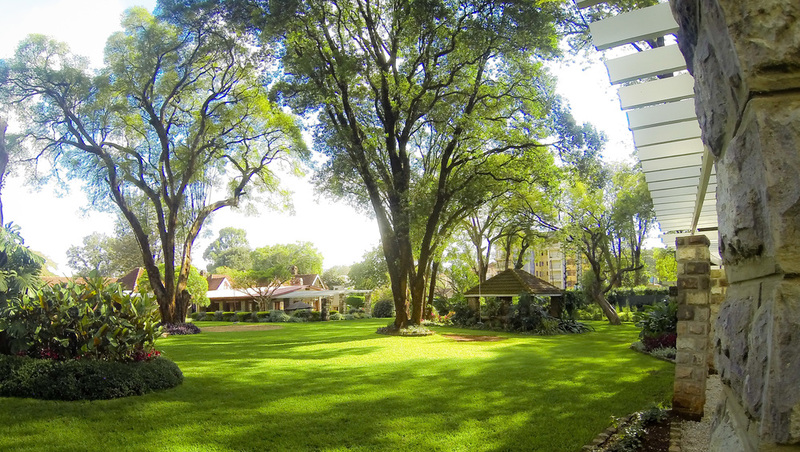 Spacious gardens, friendly staff, and traditional American food bring our guests back again and again. Amani means peace in Kiswahili. Peace is an important distinctive of Mennonites. 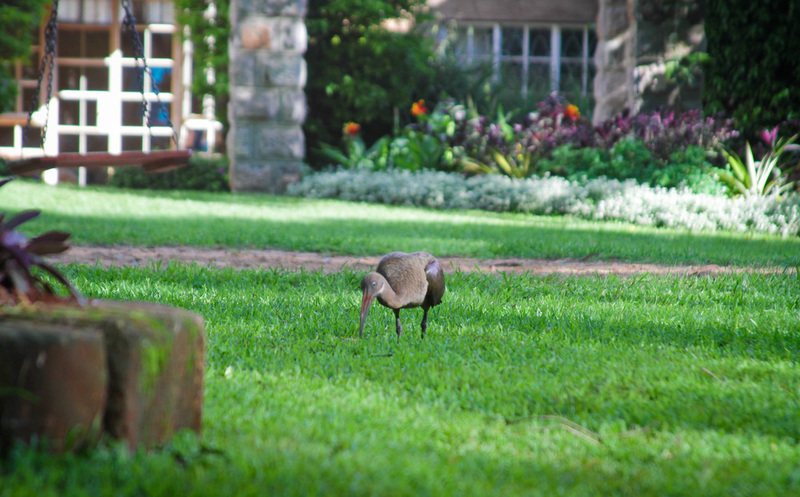 We hope you find peace in our gardens when you visit us. Have a look at other guest reviews of Amani Gardens on TripAdvisor. 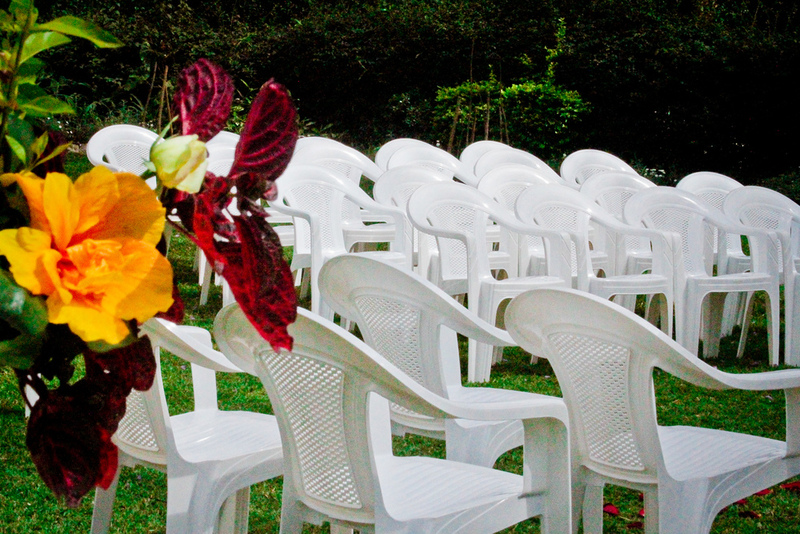 Amani Gardens Inn is sponsored by the Mennonite Board Of East Africa.